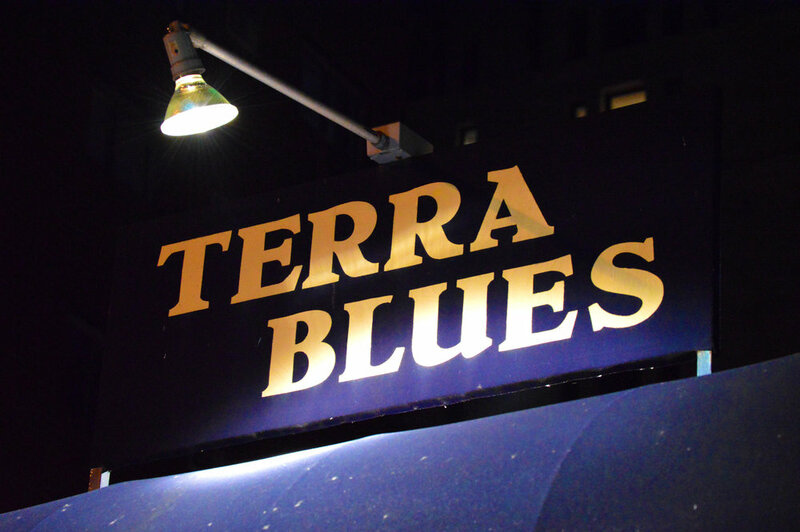 Terra Blues is the last true blues club in New York City. It's offered nightly music for over 25 years, with a selection of over 300 whiskeys. Every evening features an acoustic and electric set with local bands and national, Grammy-winning acts. As their resident photographer/videographer, Jacob Bittens has been capturing the soul of Terra Blues through a regular Night in the Life series.